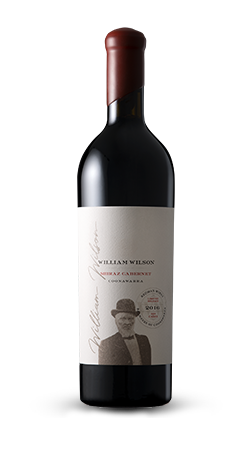 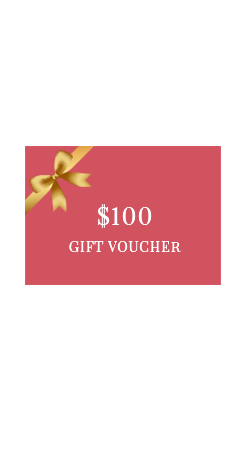 The 2016 William Wilson Shiraz Cabernet is a unique blend of families and varieties, this limited edition wine is a tribute to the sire of two great Coonawarra dynasties. 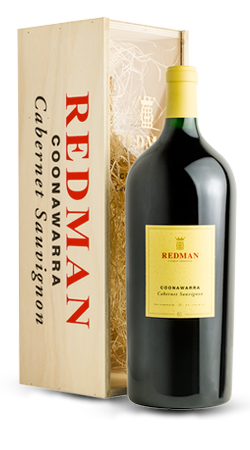 Already a gold medal winner at the Hobart Wine Show, this new release Coonawarra Cabernet is sure to please the crowd as well as the judges. 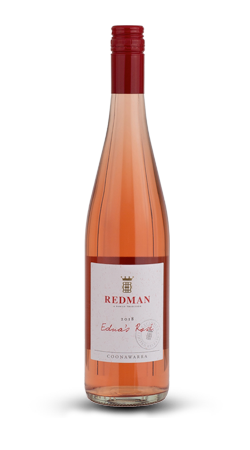 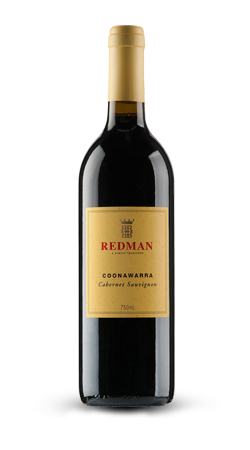 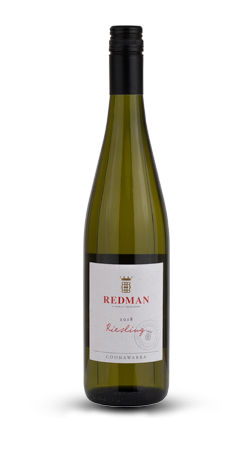 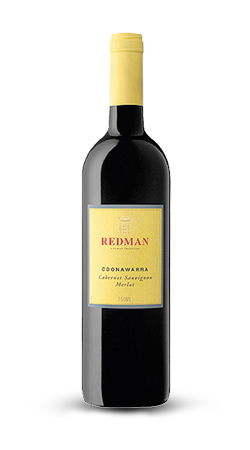 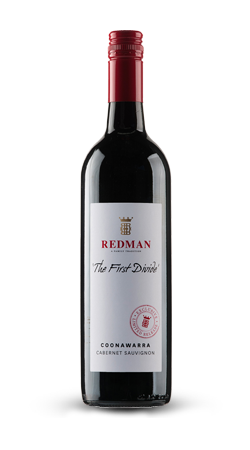 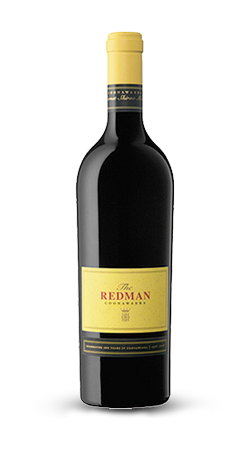 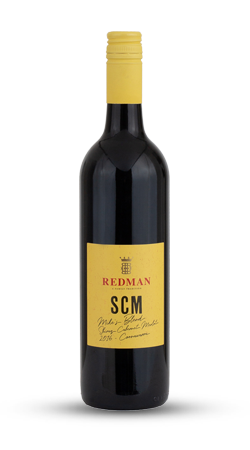 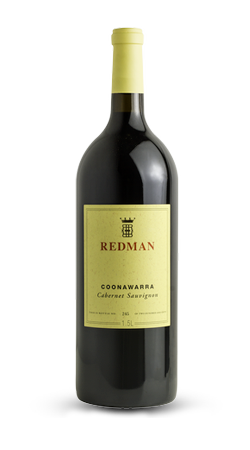 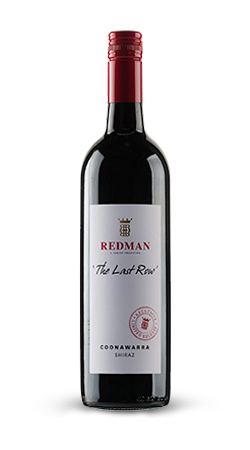 A classic Coonawarra Cabernet Sauvignon of elegance, flavour and structure.